Are your teen girls struggling with anxiety? Do you feel frustrated that instead of engaging at school, teen girls are preoccupied by their appearance, distracted by fall-outs with friends or the latest social media row? And are you concerned about growing levels of self-harming, eating disorders, anxiety and depression? We support teen girls to value and believe in themselves. Our empowering programmes enable girls to build self-awareness, inner confidence and bigger ambitions for themselves, so they are able to best navigate their teen years and beyond. 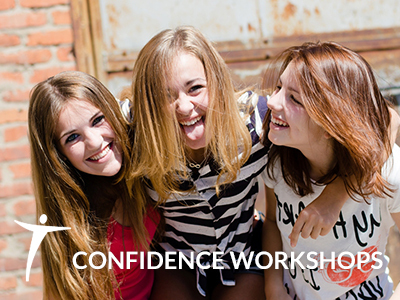 Girls who take part in the Confident Teens programmes better express themselves in class and with their friends, have increased body confidence, clear goals with a plan to achieve these and are empowered to make smart choices in their relationships. In all, they show progress at school, both personally and academically. Added to that, this early intervention helps to prevent mental health and other issues developing. 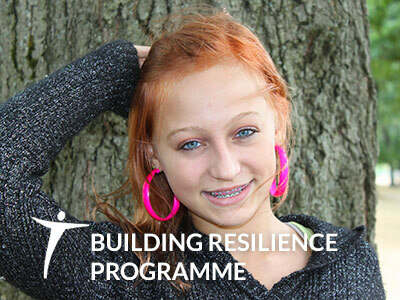 We work closely with schools to address the specific challenges that their students are facing, through our Confidence workshop, SRE Day workshop or Building Resilience programme. 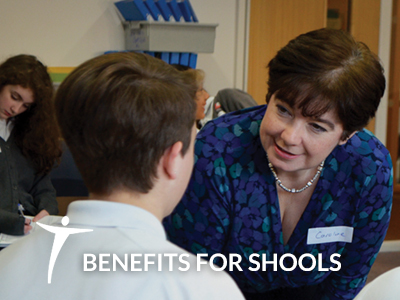 Please contact us to discuss how we can support you and your students. Receive this activity for tutor time, to boost your students' confidence. Please check your email to confirm you would like to receive our Confidence activity, to use in tutor time to boost your students' confidence. During the body confidence workshop, it was clear that Sara was finding it difficult to find a way to think positively about her body, and this was causing her anxiety. We’d explored as a group the prevalence of digital editing in images. Sara particularly liked the before/after shots of Katy Perry! By understanding that these pictures simply aren’t real Sara was seeing that it wasn’t helpful to compare herself to something that had been generated by a computer. Although she still found it impossible to find things she liked about her body. Get in touch with us today to share what’s going on with your students. After understanding your objectives, we’ll provide a detailed proposal, and agree with you the workshop programme and dates. Students engage with the workshops to build their resilience and confidence, engaging in group discussion and self-reflection. Students complete feedback forms at the end of sessions. We compile these into a report so you can understand the impact of the programme.